FOR LIMITED TIME: Ebooks are only $1.99 on Amazon! Enough with that ‘stuck’ feeling! It’s time to rethink your creativity. Rethink Creativity teaches you and your team how to start constructing a creative mindset by allocating time to change up your daily routine. It will help you rediscover the passion you felt your first day on the job! Not only will leaders and managers be able to benefit from proven strategies, thought-provoking questions, and effective training techniques, but as you move through the book, you’ll start enjoying your work more, be a better leader, and find new ways to be creative, curious, and innovative every day. 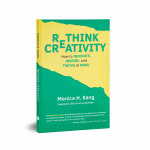 Rethink Creativity directly reconnects with Kang’s journey and all the insights she collected over time. Reflect with an open and honest mind through each chapter’s questions. Start using daily practical tools and tips to think more creatively. 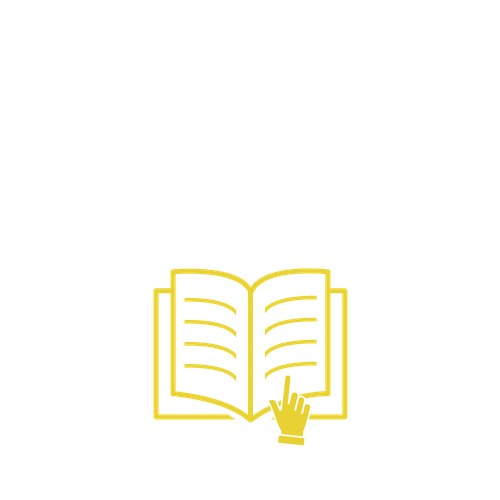 Synthesize your creative knowledge with short chapter recaps. Implement creativity in you and your team’s daily lives through proven strategies. 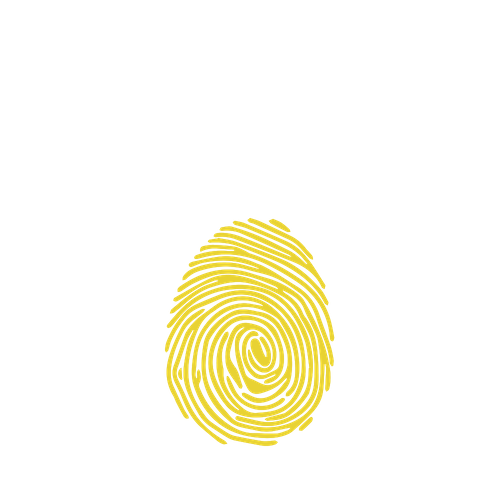 Continue your creative journey with InnovatorsBox® go-to resources. eflect with an open and honest mind through each chapter’s questions. Rethink Creativity is the book that we all need to read, at this time and in this moment. It provides a step-to-step guide on how to unlock your creativity, to empower your team, to be happier, to be more creative, and to be more human. Monica Kang's story is a testament to the human capacity to be introspective, be proactive, be courageous, and march forward into one's bliss. The honesty and vulnerability that underpins this work will unlock things that you forgot or were unaware of. Kang believes that anyone can be creative and Rethink Creativity charts a path to make it happen. She does it with inspiration, intelligence, and energy that will transcend all genders, professions, and ages. Monica Kang's book is a must for anyone looking to get out of their comfort zone to grow as a person and as a professional. No matter what your field of work is, being creative will improve how you understand yourself and others in order to be a better leader and team player. Through Kang's personal story, one can relate to the pressures of fitting into society's box. You will be challenged intellectually to be and accept yourself through exercises to foster your creativity - a key component of today's problem solving. We often think about creativity as applicable only to the “artist,” but unlocking creativity has deep implications of what it means to be a better leader, entrepreneur, and investor. Rethink Creativity will help push your boundaries to do just that. Monica Kang's book is a must-read primer for anyone seeking new ways to be creative. Complete with instantly actionable, motivating tools and instruction, it will give you the edge you need to reignite passion and innovation in your work and life. The thing that struck me is that we have to be intentional about creativity. Oddly, I’ve always viewed creativity as one of those things you’ve either got it or not. Love the practicality of fostering creativity. I am excited about the 5-minute exploration Kang has set me on; leaving the comfort of familiarity to embrace and celebrate my creative juices. If you are in a creative rut, then Monica Kang's book and philosophy on how to break through the conforming and siloed ways of problem solving is a must read. Rethink Creativity helped me find the creativity I’ve always had and because I’ve become even truer to myself, it’s having an impact on my management style. I find that I’m more empathetic with my team. I mix up how we run things to help the team out of ruts. All of this has made us a stronger, more resilient and definitely more creative team. We are all creative. Rethink Creativity helps us realize that and put that creativity towards good. 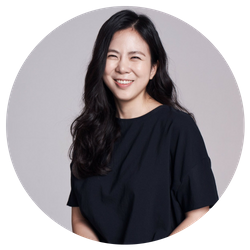 Kang gives us new tips until we arrive at the same destination: the spark of creativity, freedom from fears, assumptions and societal expectations, and the courage to be human-being and not “human-doing,” a better team player and a better leader. Kang writes an amazing how-to manual that doesn't feel prescriptive. Instead, I felt inspired to embrace my own journey and individuality as I approached her experiences and learnings. Within the first few pages, I could quickly see how I would use this as a resource to hold myself accountable for not repeating cycles of stress and unhappiness in my professional or personal life. Rethink Creativity is the book that we all need to read, at this time and in this moment. Monica Kang's story is a testament to the human capacity to be introspective, be proactive, be courageous, and march forward into one's bliss. 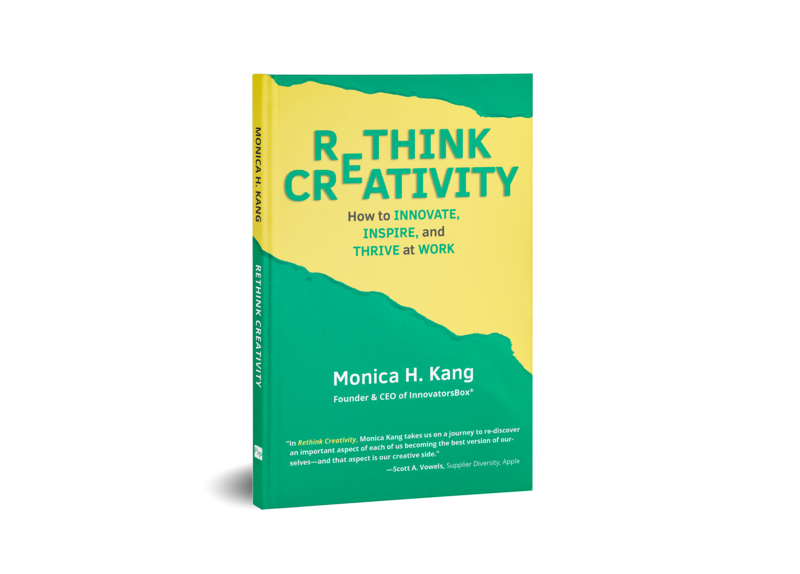 Monica Kang's book forces us to rethink creativity. The unique perspective that Kang brings helps to demystify this critical element of our lives. Rethink Creativity is essential reading for anyone looking to reboot their creative engines. “The more I learned to let go of society’s expectations and let myself define who I could become, I found myself not only being liberated – but also growing exponentially. 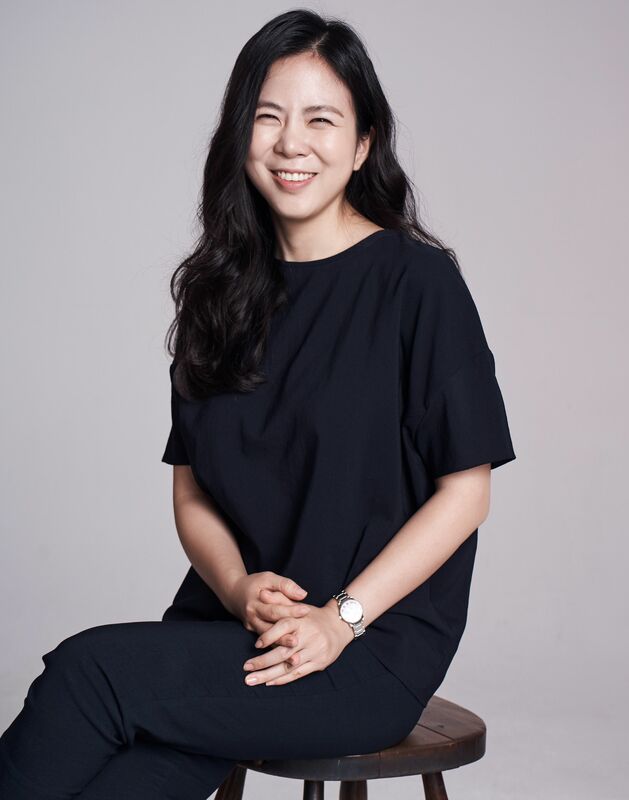 Monica H. Kang is a creative educator who is transforming today’s workforce through the power of creativity. She is driven by the belief that everyone is innately creative and that creativity can be used to catalyze personal and professional change. 10/10/2018 | Boston Book Talk at Boston University, Tufts University, Wellesley College, and more. 9/13/2018 | NYC Book Launch Party at Galvanize NYC. 9/12/2018 | DC Book Launch Party at Alley by Verizon. Don’t see your city and want to make it happen? Send her a message now and let’s make it happen! Let’s talk more! Use this form to reach her. Whether that is bulk orders for your team, podcast interview, media inquiries or inviting her to speak at your next event, we got it! © 2018 Monica H. Kang. All Rights Reserved.